Welcome to The Axis, your late look at payments news from around the world. 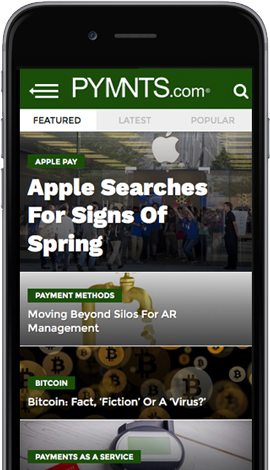 Coverage includes Wirecard’s collaboration with Auchan Retail Romania for the Well.com app. ABBA The Museum recently began to offer Alipay, Klarna’s Pay later has become available to Gymshark customers in the U.K. and the Nordics, and Paysafe unveiled a new point of integration that taps into a software application programming interface (API) that is on display at ICE London.